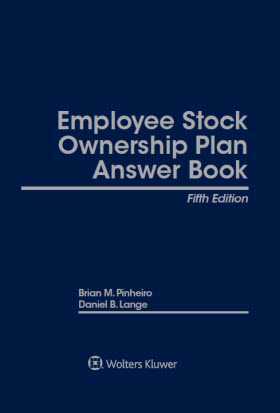 Employee Stock Ownership Plan Answer Book covers the many regulations, interpretations, rulings, and cases that seek to interpret the laws governing the design, administration, and operation of ESOPs. This practical manual focuses on the nuts and bolts of ESOP design and mechanics so that professionals can find new and creative uses for the ESOP model. 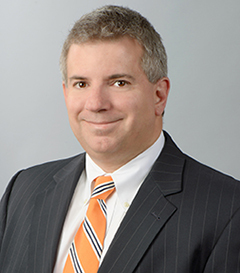 Employee Stock Ownership Plan Answer Book is written in simple, straightforward language and avoids technical jargon, and includes citations of authority if additional research is required.